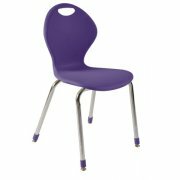 Ever thought a student chair could revolutionize your classroom? Meet the Inspiration line of classroom chairs from Academia, especially designed for the reality of today's schools. 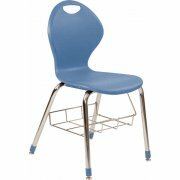 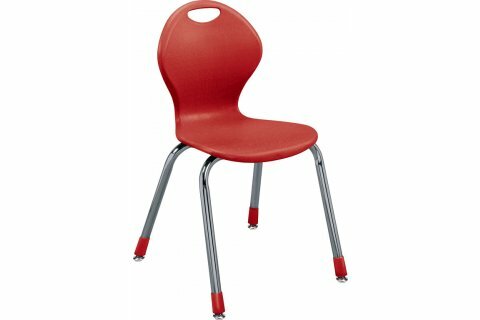 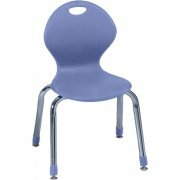 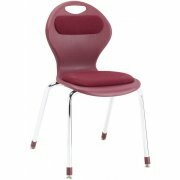 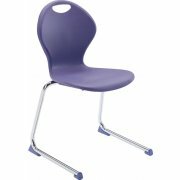 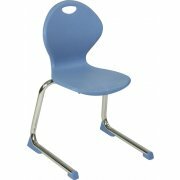 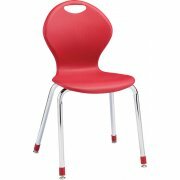 These student chairs feature an ergonomically designed shell with 17 reinforcement ridges and 16-gauge steel frames for incredible stability and strength. The double-curved shell is both unusually comfortable and unusually attractive. With a choice of stunning Inspiration colors and a range of heights and styles, these school chairs take any classroom to the next level.